Firstly, the latest update from South Burgenland: Rhizome “Large” after exactly 4 months, 1.8 meters high! Thank you again our enthusiastic customer, who constantly sends photos of the development of the Jumbos! 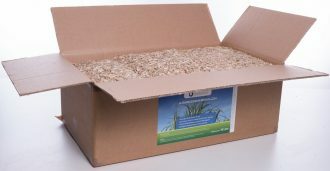 Jumbo grass is still available for 2 weeks! 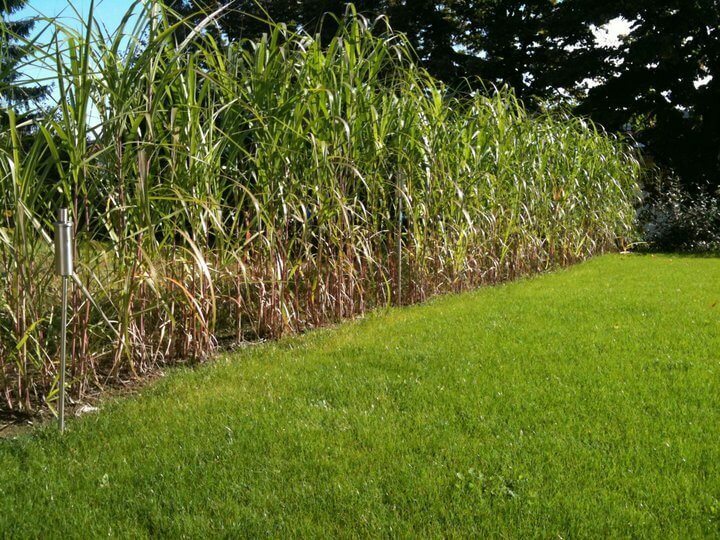 Jumbogras mulch: Bark mulch substitute from Miscanthus, 70 Lt.